 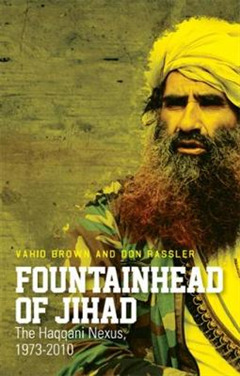 Fountainhead of Jihad is the first in-depth study of the history, links, and organisational logic of the Haqqani network. 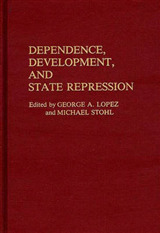 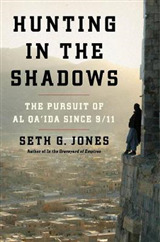 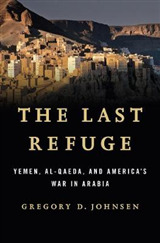 Drawing upon a wealth of previously unresearched primary sources in many languages, the authors shed much new light on a group frequently described as the most lethal actor in the current Afghan insurgency, and shown here to have been for decades at the centre of a nexus of transnational Islamist militancy, fostering the development of jihadi organisations from Southeast Asia to East Africa. 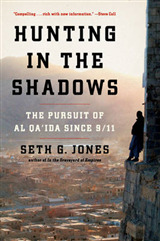 Addressing the abundant new evidence documenting the Haqqani network's pivotal role in the birth and evolution of the global jihadi movement, the book also represents a significant advance in our knowledge of the history of al-Qaeda, fundamentally altering the picture painted by the existing literature on the subject.